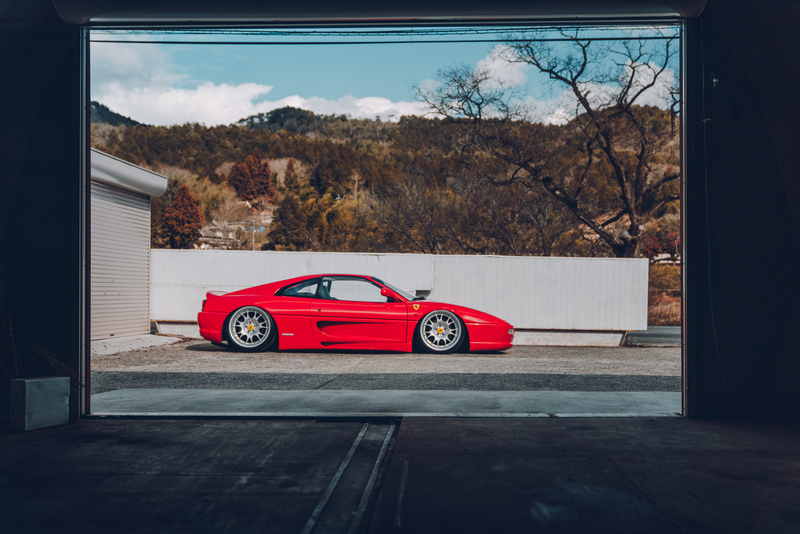 Modified supercars are nothing new in this industry, but what makes the Madlane F355 unique is the simplistic approach this build. 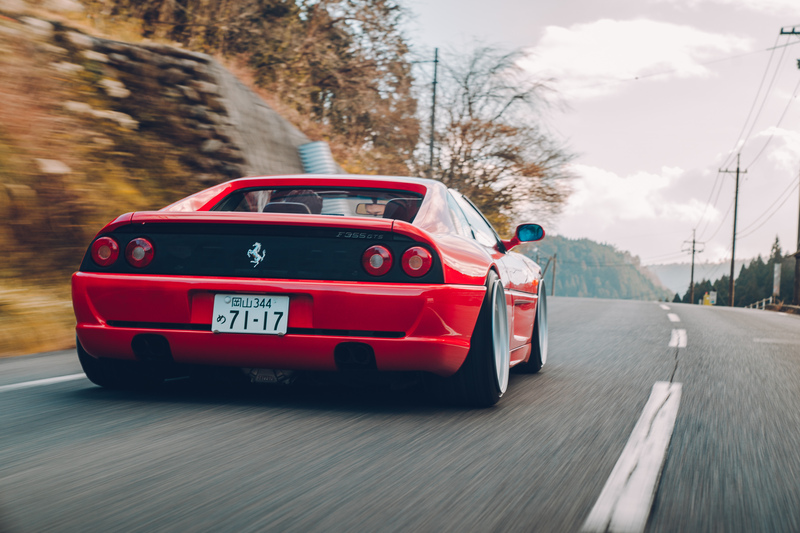 We love a Liberty Walk wide arch, but sometimes it’s just as good to leave ’em stock, right? 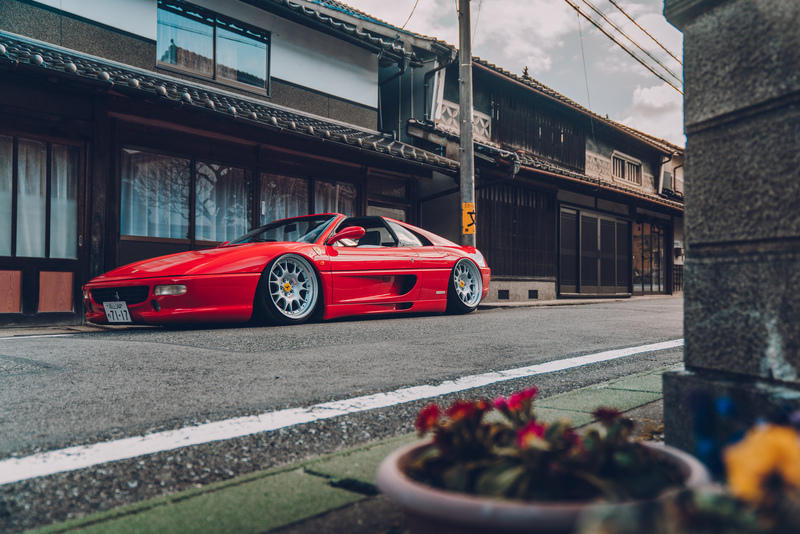 Especially when the car happens to be a Ferrari F355 GTS – one of the most undeniably beautiful cars ever produced. Want to learn more? You can read the full feature here or watch the latest #LifeOnAir YouTube film here. Want to see more? Treat yourselves to a pair of killer Air Lift Performance x Madlane wallpapers below. Front or rear, this car looks killer from every angle!